Compared to physical stores, shopping online is usually a cheaper option. But the internet has its fair share of good and evil, with all sorts of scammers and thieves out ready to take your money any chance they get. You probably feel the same way, and that’s why you’re checking out a couple of Urban Outfitters reviews. Well, you can end your research after reading this review. We have the truth and nothing but the truth about the store. So I would recommend reading this Urban Outfitters review carefully before you shop there. Urban Outfitters is an American clothing and merchandise store headquartered in Philadelphia PA. Abbreviated as UO, Urban Outfitters was founded by Richard Hayne, Judy Wicks and Scott Belair known then as Free People in 1970, and later branching out on its own to form over 200 stores internationally some six years later. Men’s clothing & Women’s clothing cost around $50. Most Accessories like belts, scarves, socks and sunglasses start at $30, with some expensive ones going for as high as $300. Makeup, perfumes, beauty and wellness items vary in price from $5 all the way to $500. Both men and women’s Shoes, both can cost anywhere between $20 and $250. Urban Outfitters also sells cassettes, polaroid and film cameras and other assorted vintage products for as little as $10. Standard shipping to anywhere in the US is free on orders above $50. Otherwise it will set you back $4.95. Either way you’ll have to wait 5-7 days to get your order using that option. Express shipping that takes 2-3 days costs $14.95 while rush shipping that takes 1-2 days and costs $21.95. But hey, you don’t have to pay a dime on shipping when you shop on Amazon.com and use the FREE Guaranteed 1-2 Day Amazon Prime Delivery, if you feel Urban Outfitters’ rates are too expensive. Anyway, you can go here and check out Urban Outfitters’ international shipping rates and times. US and Canada customers can get your money back if you return an item within 30 days. Otherwise you’ll have to settle for store credit. You can either return it to a physical store near you or print a free returns shipping label and use it to return the item via mail. Apparently you may have to contact them if you opt to exchange something. The customers must return items in the same condition they arrived, with hygiene and security seals intact. They claim they take up to 2 weeks to process, and then you can expect your refund 3 days after that if they deem your claim valid. For international customers, they claim you can return your item to Returns Department, 766 Brackbill Rd, Gap, PA 17527 USA. You can read more on returns here. If you’re feeling compelled to contact customer service, you can call them on (800) 282-2200. They say lines are open 24/7 if you’re in the US or Canada. You can also contact them via social media at @UOHelpMe, @UrbanOutfitters or use #UOHelpMe and they’ll follow up. You can also email them or contact them via chat. Just note it can take up to 48 hours for a response so be patient. There are various ways of getting Urban Outfitters coupons and promo codes in different sources around the web. You can also buy Urban Outfitters gift cards on their website. But sites like SwagBucks.com help you earn free cash, gift cards and coupons doing what you already do online like reading emails, doing web search and more. You can use the free cash and gift cards to shop on Urban Outfitters or elsewhere. You can also find similar items on sites like EBates.com and Amazon.com for less. The choice is yours either way. Okay now that we’ve laid out the logistics, this is the part of the review you probably want to pay close attention to. Read the following complaints against Urban Outfitters. Perhaps the one biggest problem with Urban Outfitters is their shipping. There have been numerous complaints about misplaced shipments, items getting shipped to the wrong address, annoying delays and issues with tracking. I know some of ya’ll value a company’s status with the Better Business Bureau. At the time of this review they have a D- rating which isn’t good. There weren’t many complaints we could find. But maybe the few we listed make you uncomfortable. Fortunately have various options. You can save tons of money shopping for similar items on sites like Amazon.com and EBates.com. You can also use a free site like SwagBucks.com which helps you earn gift cards that you can use to shop on Urban Outfitters or several stores online or offline. Urban Outfitters is definitely safe. It’s a trusted store that has been around for some time now. That said you may run into shipping problems. And if you’re a fan of the BBB that negative rating may put you off. But that’s the only minor complaints we’ve run into. You have to decide if they’re deal breakers or not. Either way it’s always good to know you have other options. If you like discount shopping, you’ll love shopping on Amazon.com or EBates.com, that have some of the best deals online, including the FREE Guaranteed 1-2 Day Delivery. 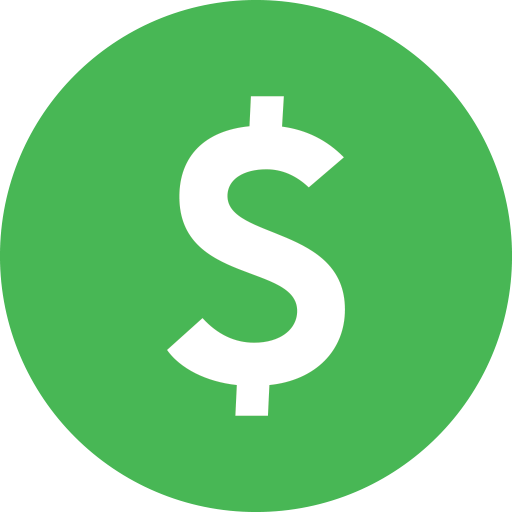 And another way of saving even more money would be to join sites like SwagBucks.com where you earn free cash and gift cards doing what you already do online.Tons of options out there folks! Anyway, that’s my Urban Outfitters review. Feel free to drop us your thoughts on the comments section below. 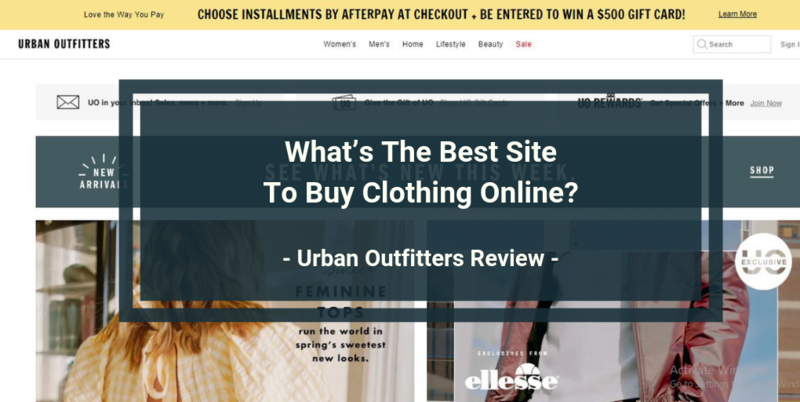 And o you still have questions about Urban Outfitters, you can find answers on their FAQs page here. Urban Outfitters claims to be the go-to store of everything classy and urban. But don't buy into the hype until you read the complaints about this store in our Urban Outfitters review.